It is always sunny inside our studio. Come join us on a bike ride during the 10 days of Cyclepalooza. The first ride at our studio is free and we offer showers, complimentary cycling shoes and towel service. In addition to traditional spin classes, we offer global rides which showcase over 140 video clips of breathtaking roads in North America and Europe. 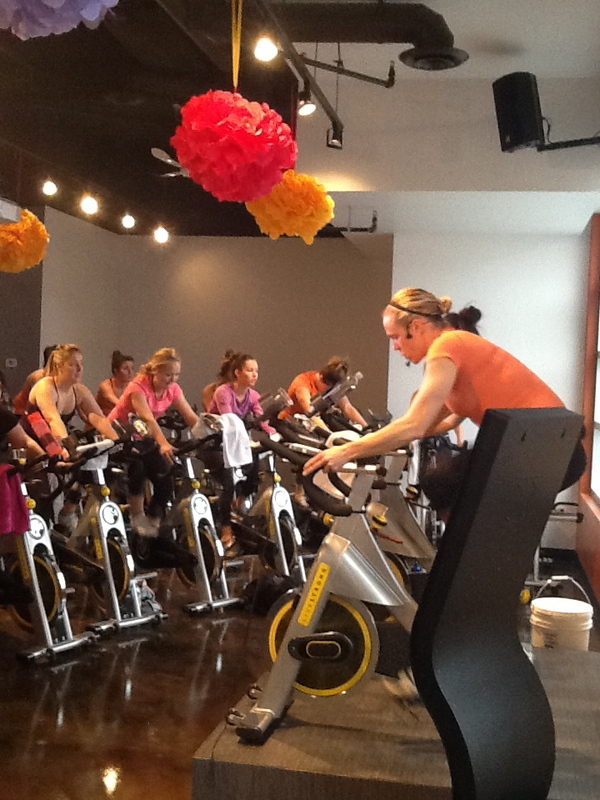 Visit our website at www.pelotoncycling.ca for additional information on our schedule, pricing and class times.